Get a Free Georgia Aquarium Admission on Your Birthday. Is you birthday coming up? Have you been wanting to visit one of the biggest aquariums in the world? Well now you can celebrate your birthday by visiting the Georgia Aquarium on your birthday and get in absolutely for free. You just need to go to any ticket window and show proof that it is your birthday and you will be allowed in for free. You will get a free total ticket which will give you access to all the galleries and events that are going on in the aquarium. 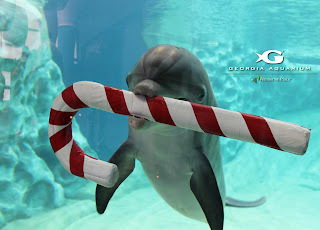 For more information you can visit the official Georgia Aquarium website.